Decide between the Saiyans, Namekians, Frieza, Majin and Earthlings. Now that Dragon Ball Xenoverse 2 is out, it’s time for players to start deciding which race is best and the characters they plan to create first. 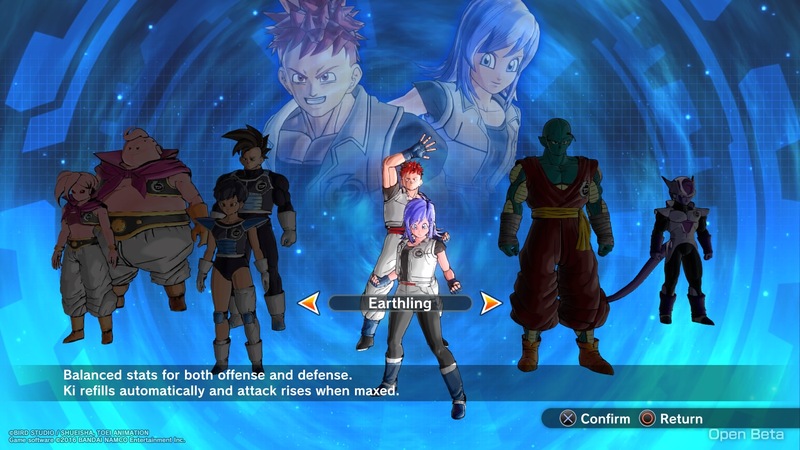 The ability to create your own character—or import one from the previous game—is a huge selling point for Dragon Ball Xenoverse 2. However, it also means that those who plan to take advantage of such features must do a little pre-planning. 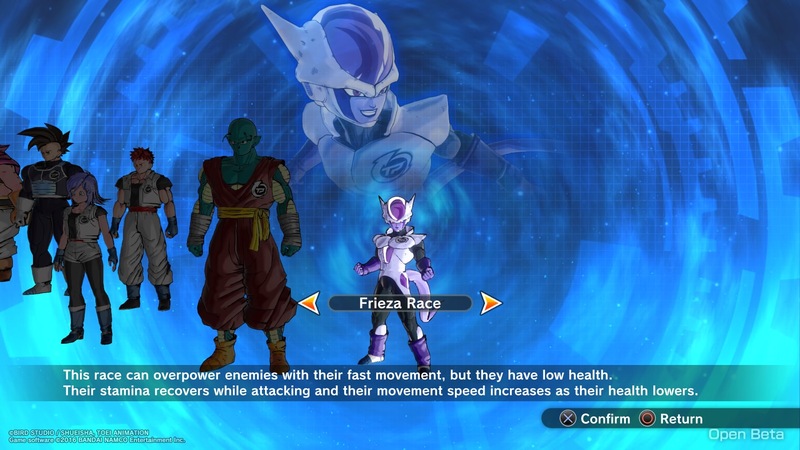 The Frieza Clan, also referred to as the Arcosians by some, aren’t known for their attack power; instead, they depend on a higher movement speed to balance things out. This higher movement speed also gets a buff when their health dips below 50 percent, and they can use a paralyzing beam to stun their opponents. Knowing what we do about the Frieza Clan, the best approach is to use a hit-and-run style of attack. Their increased movement speed allows them to get in, land a few quick attacks, then move away before their opponent can launch a counterattack. They’re fun to play, but should be avoided unless you’re a skilled player. Their lower attack power will result in fewer knockouts, and their movement speed can make them difficult to control. This race offers less health than the others, though Saiyans do have a higher attack rating, which gets a boost once their health drops below 25 percent (though the lower health means that you’re going to be at risk of suffering a knockout). 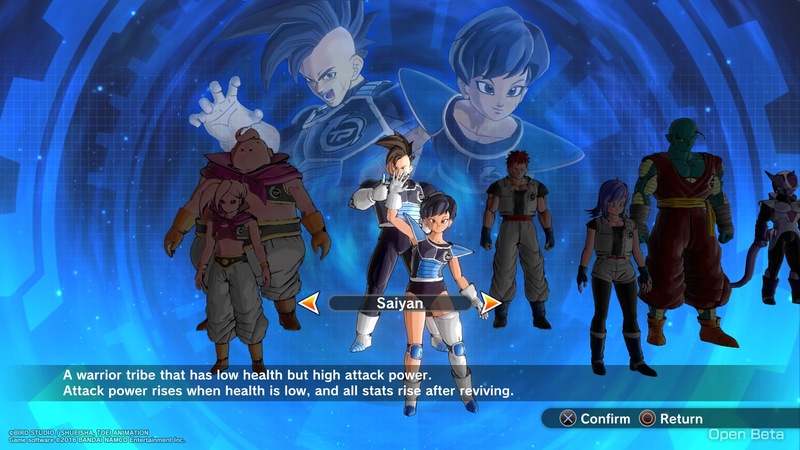 The good news is, Saiyans get a stat boost if they are knocked out and then revived by a teammate. Male Saiyans are stronger with longer-lasting buffs, while female Saiyans have higher Ki and Stamina recovery. You’ll probably want to equip at least one defensive ability if you plan to use the Saiyan race. The Earthlings are a very well-rounded race that would be ideal for new players, or casual gamers in general. Their stats are average, but they do benefit from having their Ki refill automatically, which makes them one of the easiest races to learn. Additionally, Earthlings have the benefit of using Kaio-ken. After you start to get a feel for the Earthling race, it would be in your best interest to boost their offense or defense using items. The Namekians are a great option if you prefer to play defensively. They have a lower attack power than other races and come with higher health, faster Stamina refills, and items they use are 1.5 times more effective. Once their health drops below 70 percent, it will begin to regenerate. It’s also worth noting that there are no female Namekians, so there are no gender differences with this race. Should you opt to go with the Namekians, utilize the fact that your Stamina refills faster to Vanish and escape damage from your opponents. You can either use items to boost your defensive abilities further, or you can use them to bring your offense more in line with other races in the game for a more well-rounded character. The Majin race offers higher defense than most races, but as always, there’s a downside. 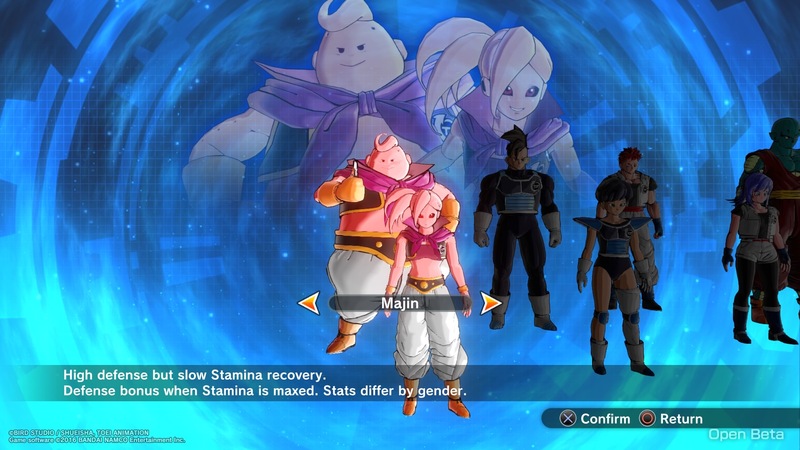 The Majin race has a lower Stamina recovery speed, although if their Stamina is at maximum, it does give them a defensive boost. Majin males have more health and slower movement, while females have faster movement and lower health. You’ll have to decide which one suits you the best. If you’re a defensive-minded player, you should focus your attention on either the Namekian or Majin. While you’ll get defensive buffs from both, the Namekians are easier to learn as a new player. Majin, on the other hand, come with more perks that skilled players can take advantage of. 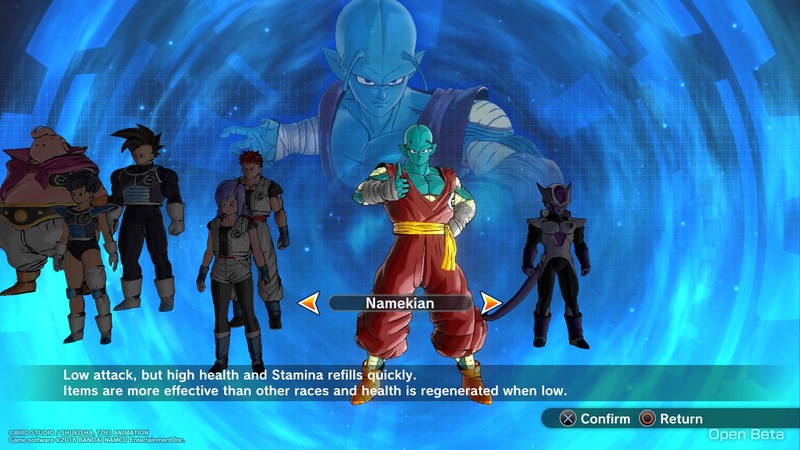 These tips should help you get started when choosing a race in Dragon Ball Xenoverse 2. If you haven’t already snagged the game, it’s currently available for the PS4, Xbox One and PC.